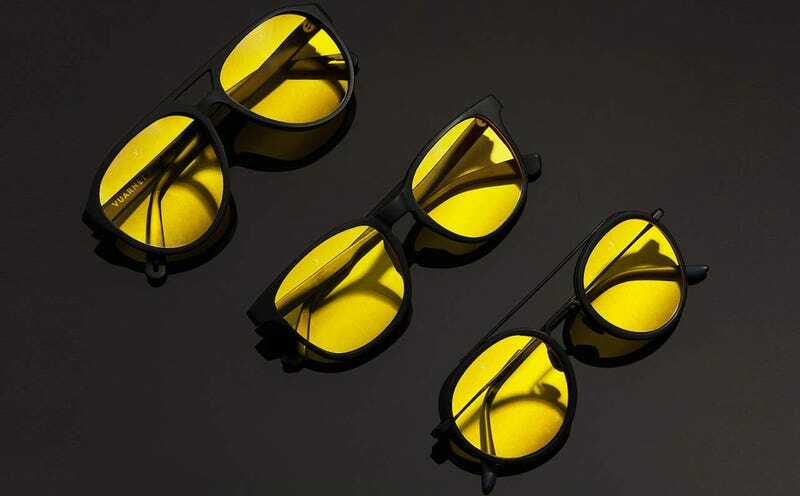 Vuarnet makes some of the world’s best sunglasses, but these will help you see the light that’s right before your eyes. The Vuarnet Nightlynx collection is built for pilots but great for everything from a night drive to a nighttime run to a middle of the night dog walk. The difference isn’t... night and day, these aren’t night vision goggles, but the increase in contrast and perception is real and immediately noticeable. As you can probably guess, these filter out all that harmful blue light that’s keeping you from sleep, in addition to UV rays. If you’re someone who wears glasses or contacts or has had LASIK, and struggles with glare at night from things like street lamps, these could be a game changer for you.